Images courtesy of Mick Thornton's Blogsite. 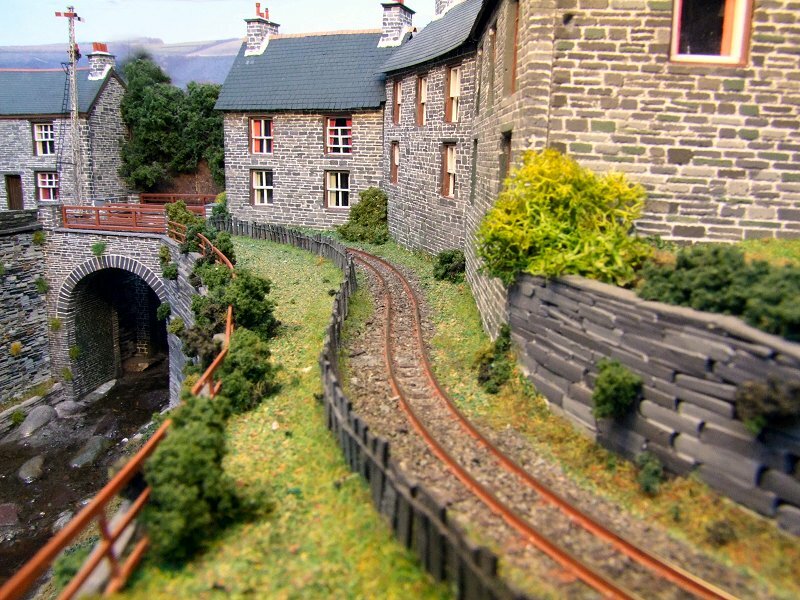 Railway Modelling has been a popular British pasttime for well over 70 years. During most of that time models concentrated on standard gauge prototypes. These are locomotives built to run on 4' 8½" gauge track, such as Mallard, The Flying Scotsman, the Pendolino and Eurostar. 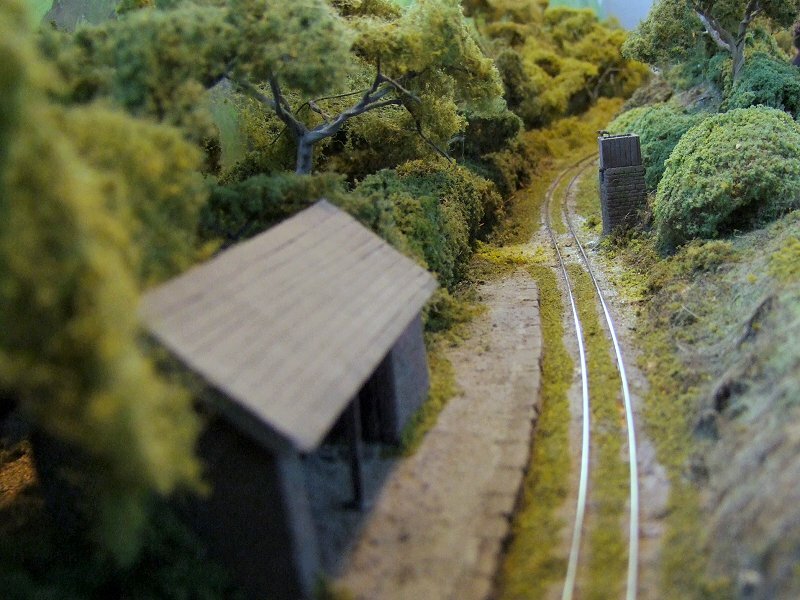 The most popular scales these are modelled in are O, OO and N. OO (double-O) models are to the unique UK scale of 1:76, approximately 4mm to the foot, with these standard gauge models running on 16.5mm gauge track. 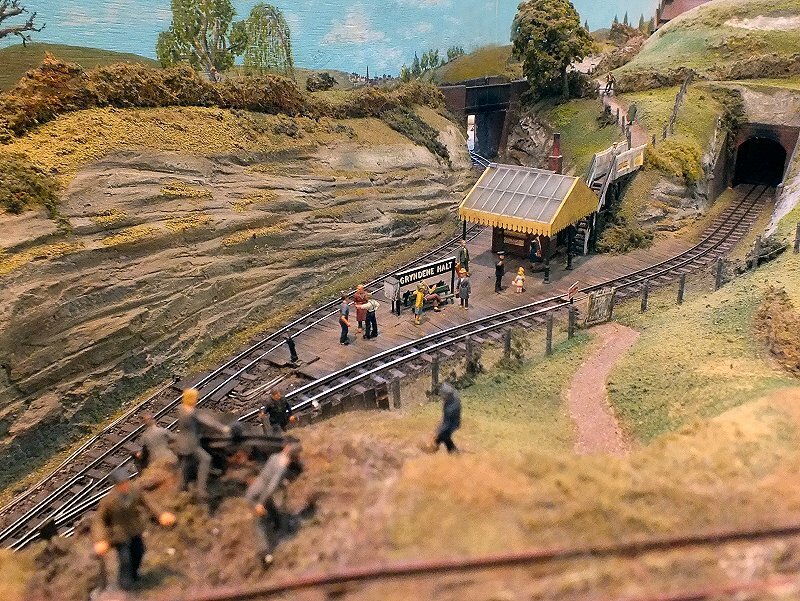 Not so common is the practice of modelling narrow-gauge railways. Often when the landscape was challenging, where the cost of a standard-gauge railway would be too much, narrow gauge railways were built. Often to the gauge of 2', these lines could go arround sharper curves and cling to mountainsides, without prohibitive costs of full size bridges and tunnels. These railways were particularly common in North Wales, where many narrow gauge lines survive to this day: The Ffestiniog, Welsh Highland, Talyllyn, Weshpool and Llanfair to name but a few. 009 (sometimes OO-9) represents a scale of 1:76 (the same as OO) but with models running on 9mm gauge track. 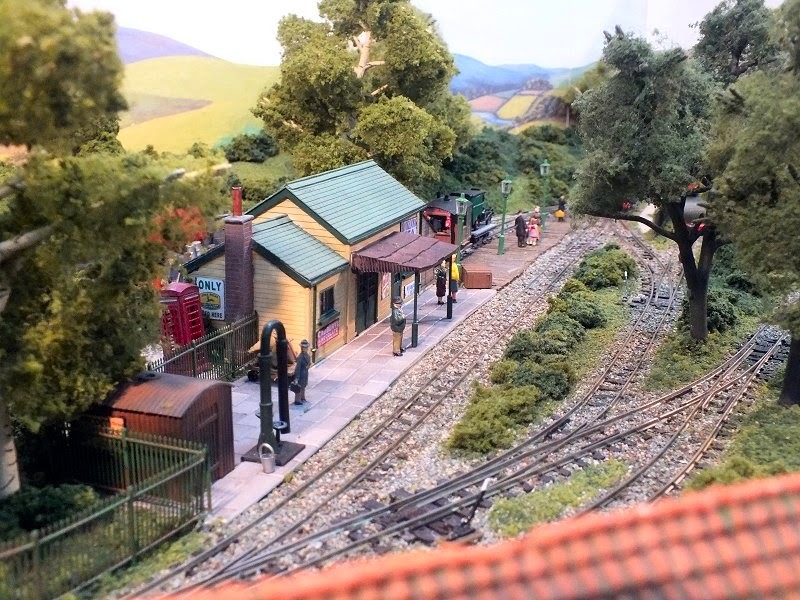 This can be used to represent lines of any gauge from 2' to 2'6". This scale is ideal for any location, be it large or small. 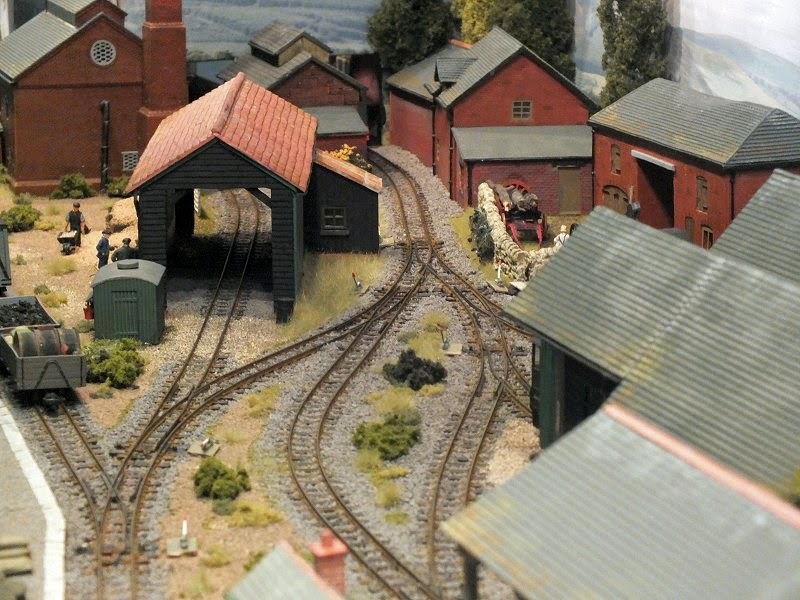 The nature of narrow gauge railways lends itself to tight turns, loops and helixes, to get the most out of the space available. If you are new to the hobby and want to find out more about about modelling in 009 scale, the 009 Society provides the ideal starting point. Membership gives access to sales, exclusive models, and the monthly 009 News magazine, with regular how-to features and lots of photographs to admire and inspire.